I've been working for a few years on reimagining/rethinking school. A lot of that work is collected on a wiki called EVA2. 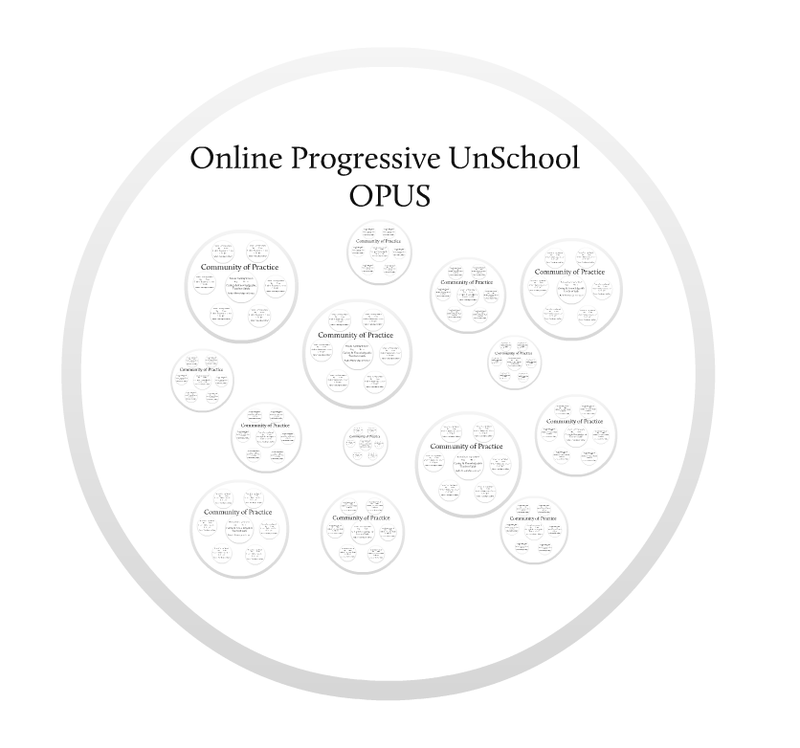 This past week I've been brainstorming -with the help of my PLN on twitter- the design of an online progressive school. The image above is from a Prezi I'm using to hold some of my developing thoughts. I'll be adding more elements of my plan here in the next week.